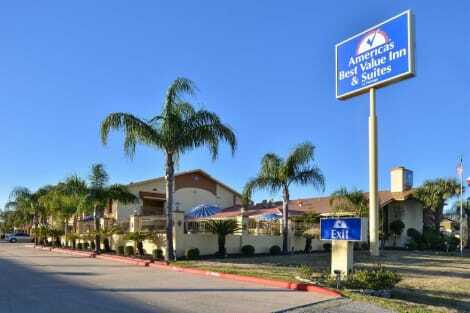 With a stay at Americas Best Value Inn & Suites-Alvin/Houston in Alvin, you'll be within a 10-minute drive of Alvin Community College and Marguerite Rogers House Museum. 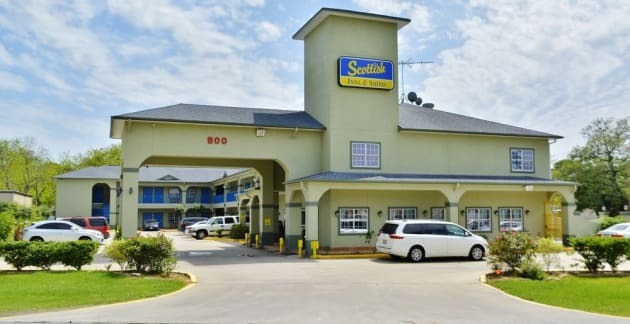 This motel is 14.8 mi (23.7 km) from Space Center Houston and 14.8 mi (23.8 km) from Johnson Space Center - NASA. 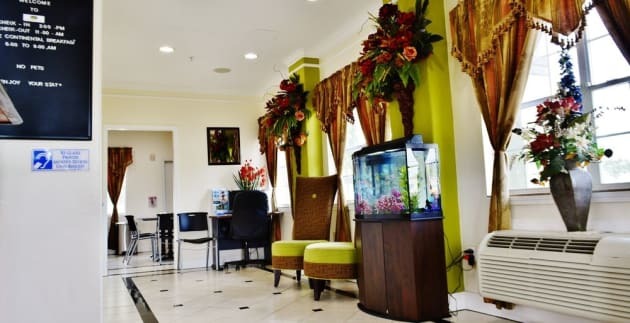 With a stay at SureStay Plus Hotel by Best Western Alvin in Alvin, you'll be within a 5-minute drive of Alvin Community College and Marguerite Rogers House Museum. 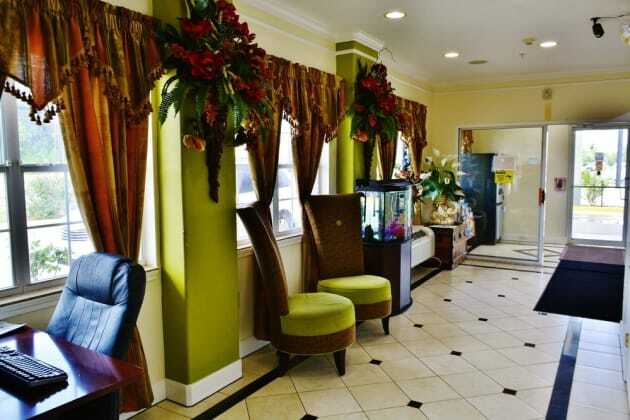 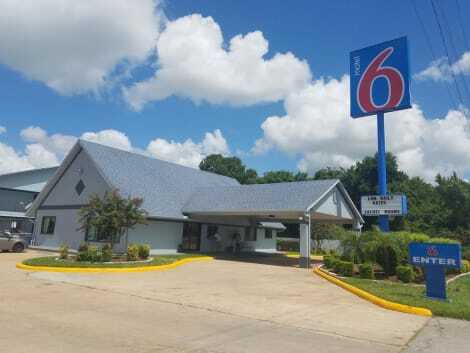 This hotel is 5 mi (8 km) from Bayou Wildlife Park and 5.9 mi (9.5 km) from Resoft County Park.